By far, one of my favorite things about Christmas is the decorations! I love the lights, the bulbs, and all the sparkles. Because I live with my mom and sister, we all have decor elements we incorporate. So I might not have a whole house to decorate but boy do I have my decor wishlist. I love that everyone has their own taste and ways to decorate- it’s always awesome to see what people come up with for their homes. Are you a classic decorator with green and red? Or do you like something different? Let me know in the comments! For most of my life that I can remember, our tree has always been red and white but I always loved pinks, blues, purples, etc on trees. But the older I get, the more I think I like the traditional colors. Today, I thought it would be fun to share my decor wishlist with you. If money was no option and I had tons of room to spare- these are the items I would be purchasing! 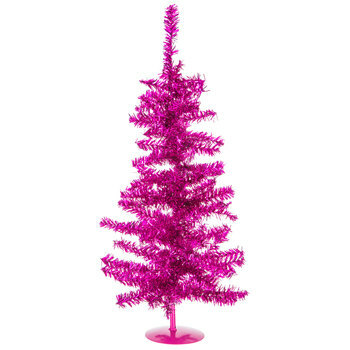 I mean are you surprised that I would want a hot pink Christmas tree in my room? I actually previously had one but it finally bit the dust so I’m on the hunt for another one. 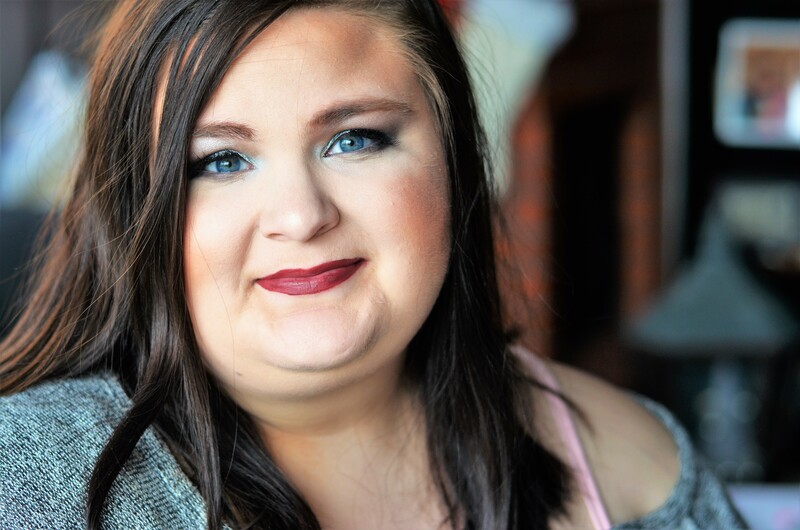 While I love traditional colors for Christmas, I also love pops of color. This little pink tree would allow me to have both! I love having a little tree in my room that’s different from my main tree. How cute is this? I love the LED light element of these stocking holders. The marquee aspect is also really cute and right up my alley. These holders are so cute and they’re easy to add on to. Because you can add an icon holder to each end if you need more holders such as a snowflake or a tree stocking holder. I love how they can be versatile and easy to increase once I expand my family. I also love to add as much faith element to my decor as possible. 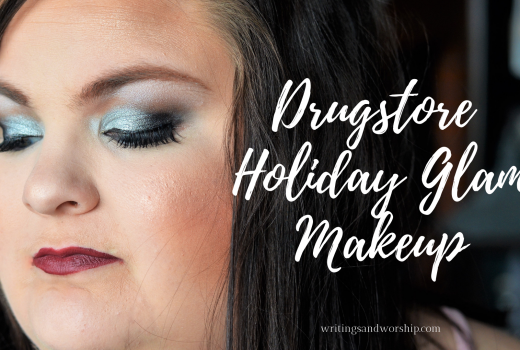 For me, Christmas isn’t just about Santa and reindeer, although I do like including those items too! 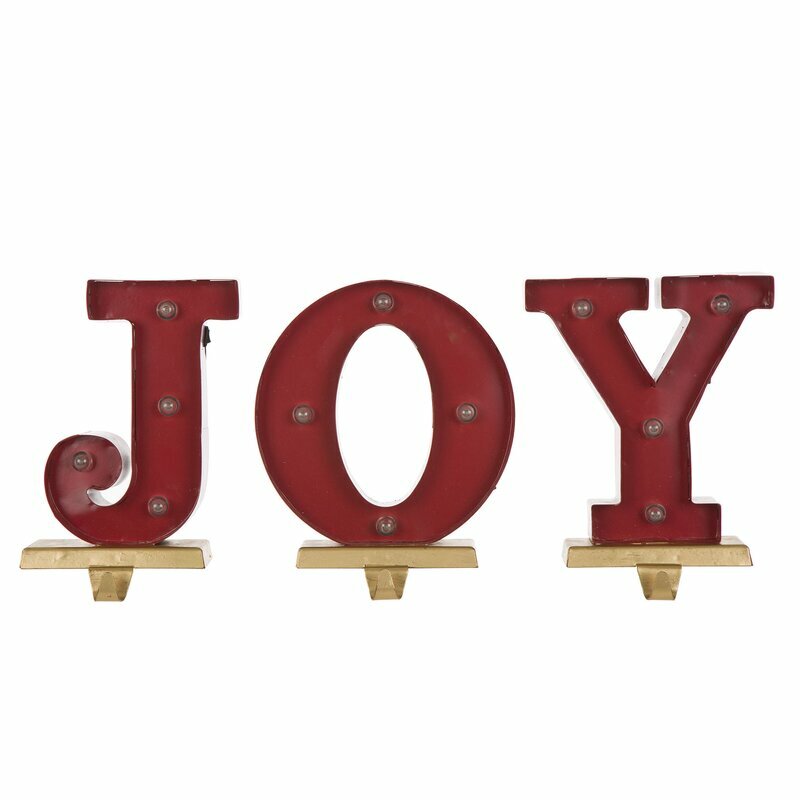 So adding the joy is a great way to remind me why we can have joy this season. 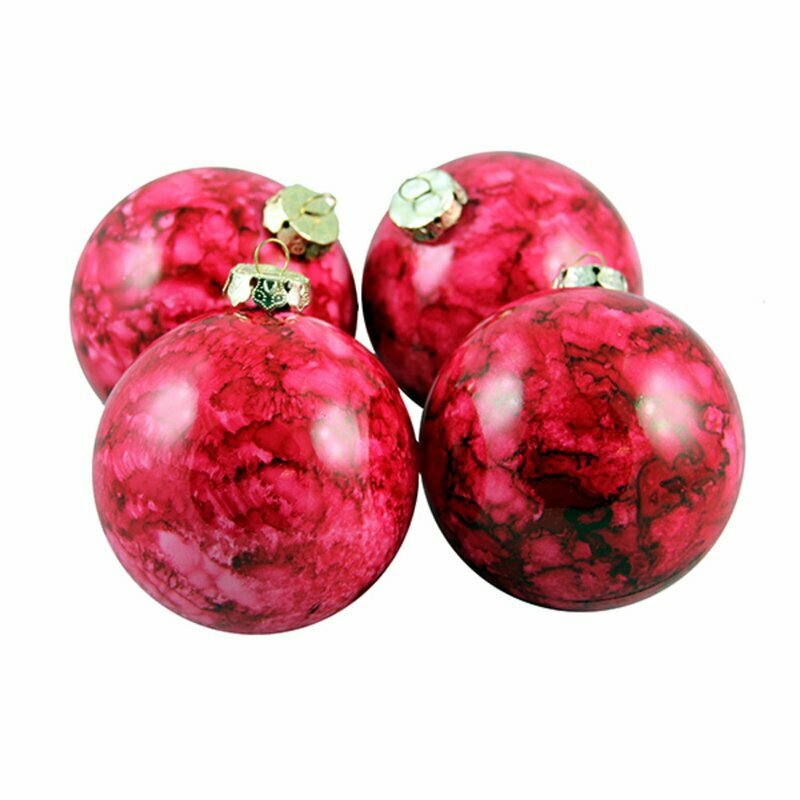 These marbled ornaments are so cute and classy. 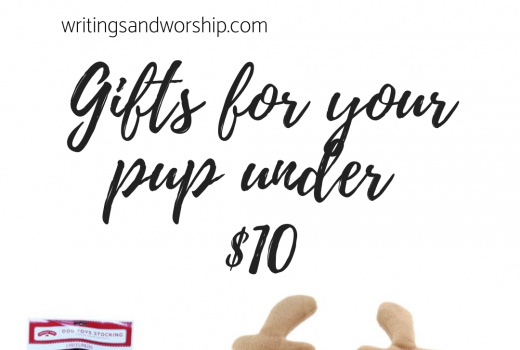 They come in a few different colors so there are many options and ways you can use these. I really loved the marbled pattern because it gives it a little pizzaz without being too over the top. But, then again, when else is it okay to be over the top, am I right? Another set of cute ornaments! I, of course, love any addition of glitter or sparkle so these were a must-add. I loved how the glitter was offset by the solid stripe as well so it’s not overboard glitter. 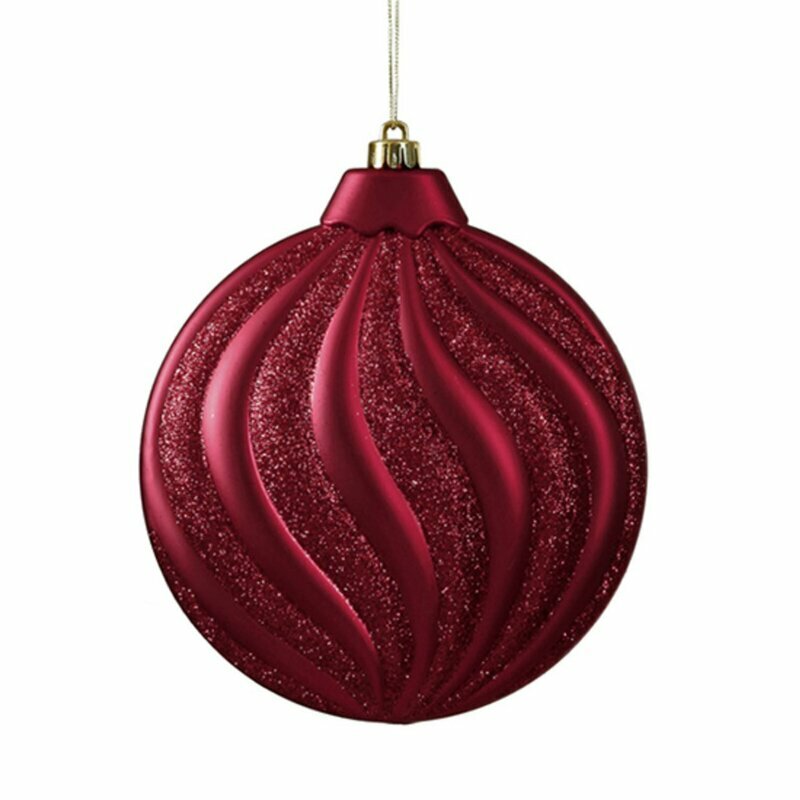 This is a set of 6 which is perfect because I love using many different bulbs and ornaments. I’m obsessed with this. I love the script writing of the lyrics and the simple trees on the bottom. The LED lights are also a great addition and add just a little light to really highlight the sign. This would be perfect above my TV or couch. Once again, I’m currently loving traditional Christmas colors so this sign would fit perfectly. 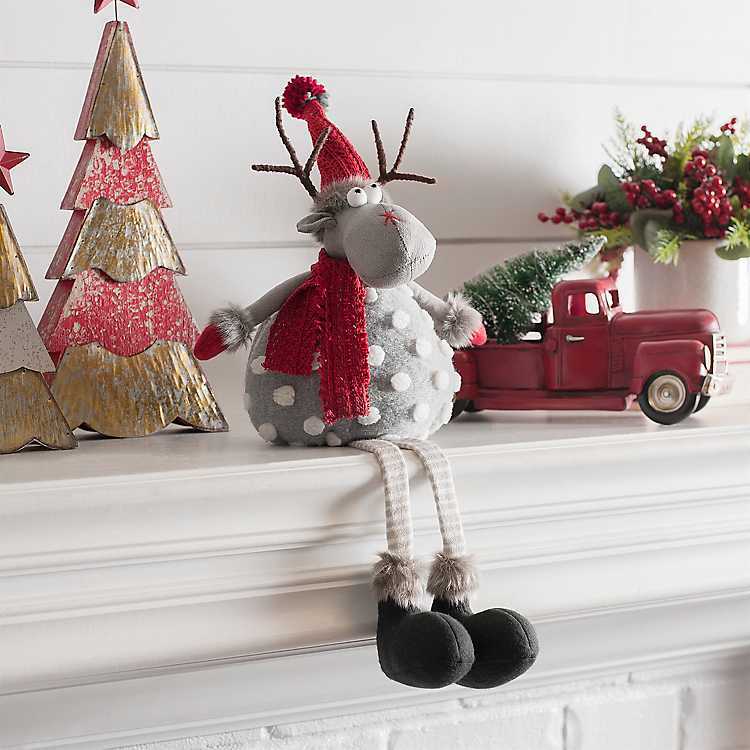 I mean…how stinking cute is this moose?? As soon as I saw him, I knew I needed him and I might just be actually buying him this year! I love his big bug eyes- they make him look so silly. And how stylish is he with the pom poms and the red scarf and hat? I need a whole family of these ASAP. 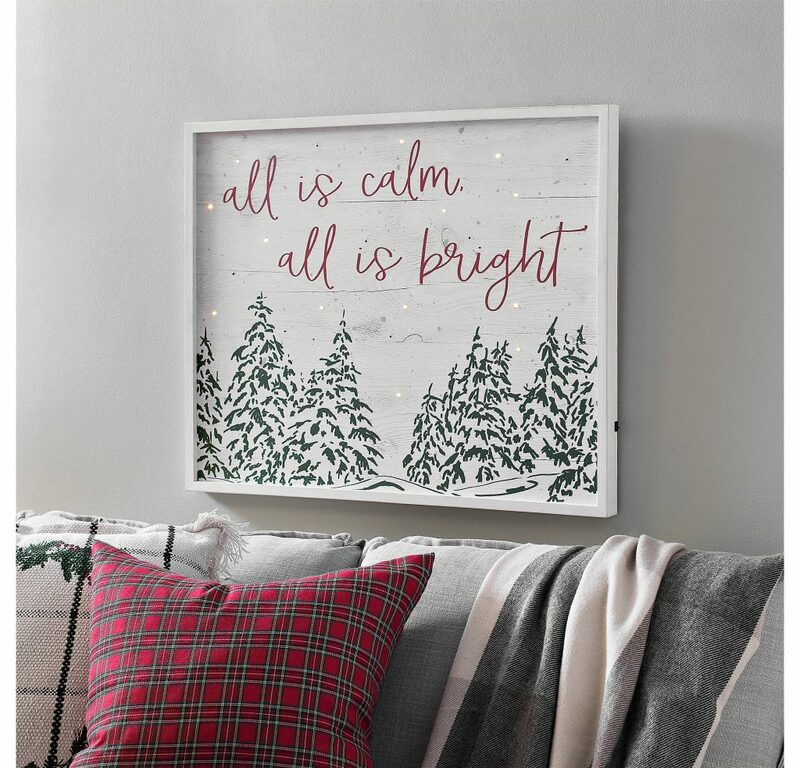 I never considered myself a farmhouse decor kind of person, but a lot of my Christmas decor has those vibes to it! 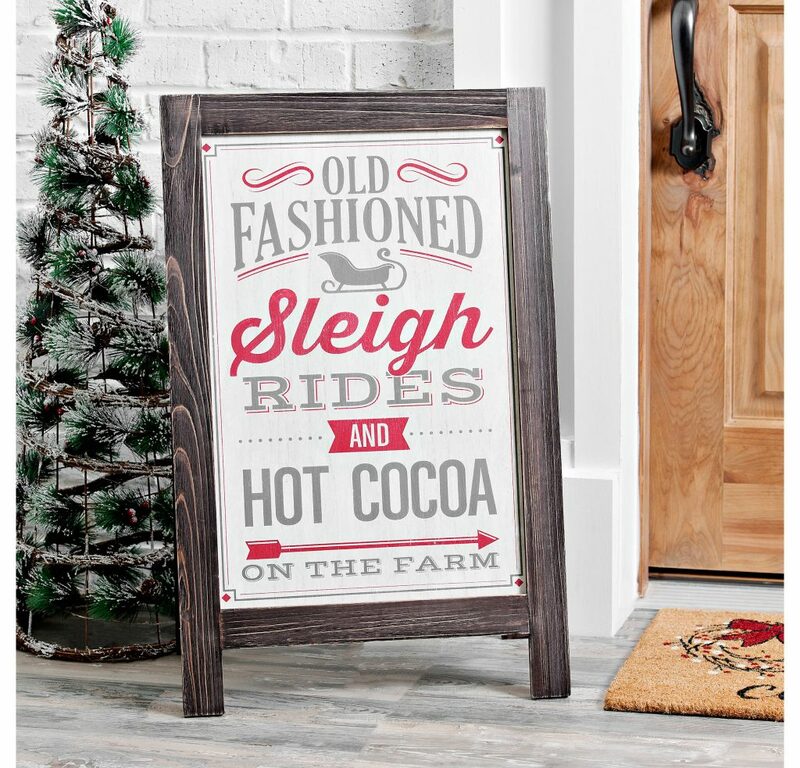 I loved the classic look of this sign and it would be perfect for my porch! Y’all know I am a font snob so I loved the mix of different fonts on this sign. I think it is a great mix of classic feel and modern elements like the set up and colors. I want and need that Easel in my living room. It’s so cute! Isn’t it?? I loved it!